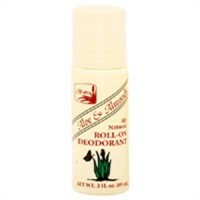 Organic tea tree oil, lavender and aloe Helps to eliminate body odor without stopping perspiration, an important function of the body which should not be inhibited. 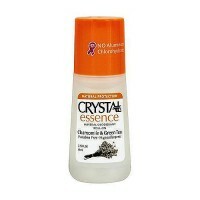 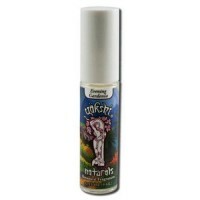 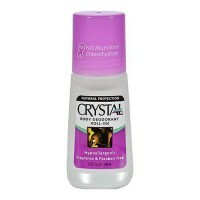 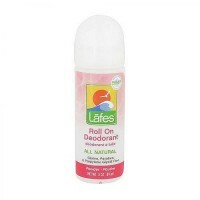 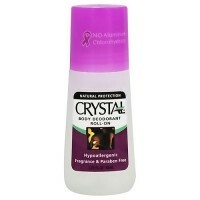 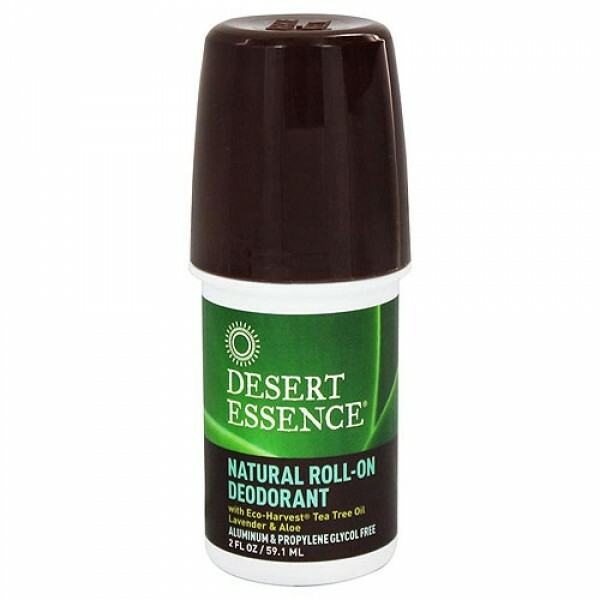 Desert Essence safe and gentle natural roll-on deodorant is extremely effective in controlling underarm odor. 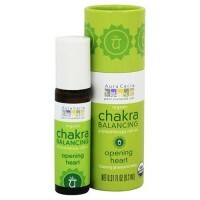 Organic Tea Tree Oil is known for its inherent antiseptic qualities. 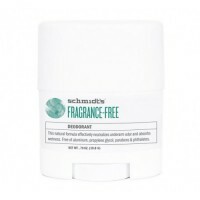 It helps to eliminate body odor without stopping perspiration, an important function of the body which should not be inhibited. 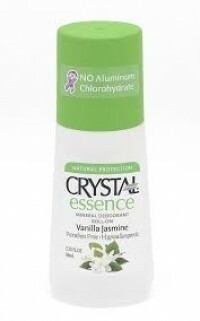 The unique ingredient Famesol is a naturally occurring constituent of plants, which has a deodorizing effect. 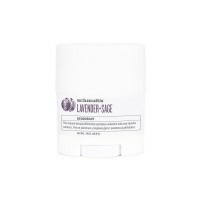 Combined with soothing Lavender, Chamomile, Aloe Vera and Calendula this natural deodorant offers long lasting protection and will not irritate even sensitive skin. 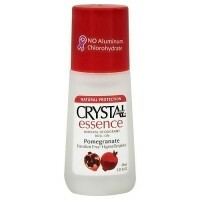 Aluminum and propylene glycol free. 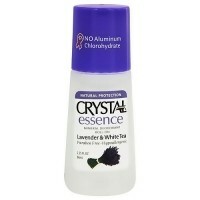 Water, Organic Lavandula Angustifolia (Lavender) Extract, Organic Calcium Starch Ocentylsuccinate, Stearyl Alcohol, Cetearyl Alcohol, Ethylhexyl Palmitate, Organic Mealeuca Alternifolia (Tea Tree) Leaf Oil, Tocopheryl Acetate, Panthenol, Zea Mays (Corn) Starch, Organic Aloe Barbadensis Leaf Juice, Camellia Sinesis (Green Tea) Leaf Extract, Citrus Grandis (Grapefruit) Seed Extract, Coriandrum Sativum (Coriander) Seed Oil, Allantoin, Zinc Ricinoleate, Soyethyl Morpholinium Ethosulfate, Cetereath-20, Polysorbate 60, Glycerin, Xanthan Gum, Potassium Sorbate, Sodium Benzoate, Diazolidinyl Urea, Fragrance. 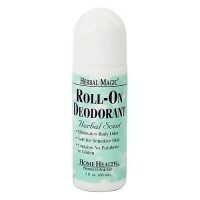 Apply to underarms as necessary.